Quality of space starts with light! 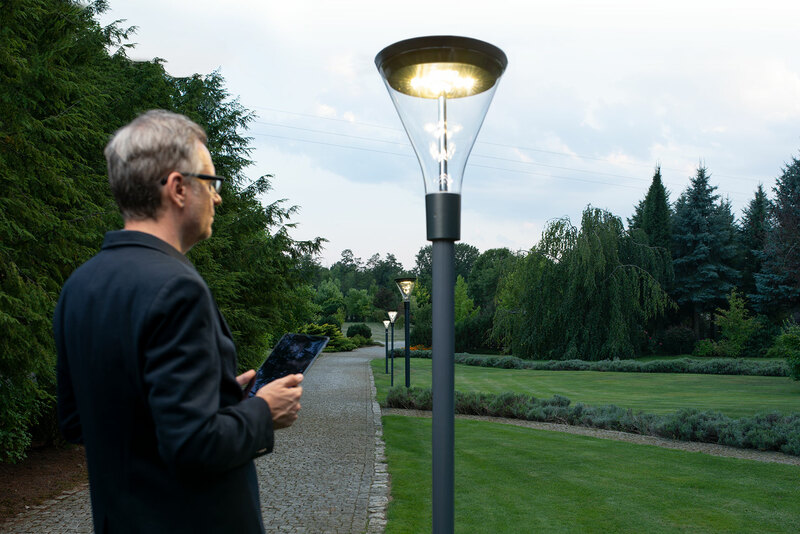 Safety, comfort and pleasure in urban space begins with light - that's why you should think about SMART urban lighting solutions today, which will give your investment character! 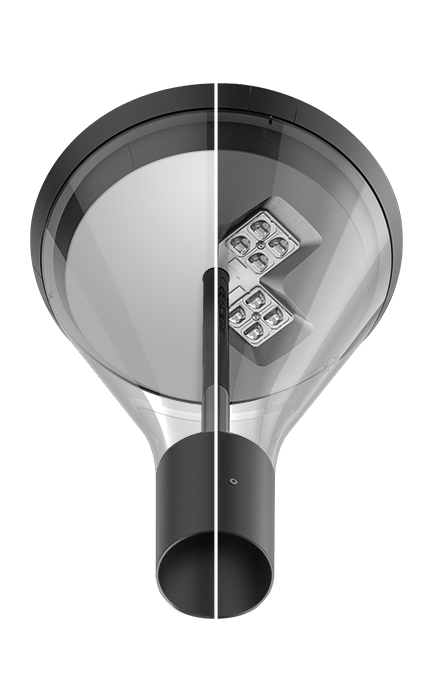 4 independent lens modules allow you to shape the light and illuminate every detail of the project. 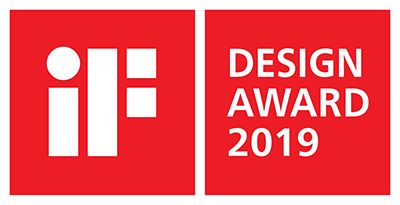 Confirmed quality of the best design that will give your space the right character. Aluminum IP66 alloy containing less copper increases corrosion resistance. Guarantees excellent light parameters and high durability (IK10). 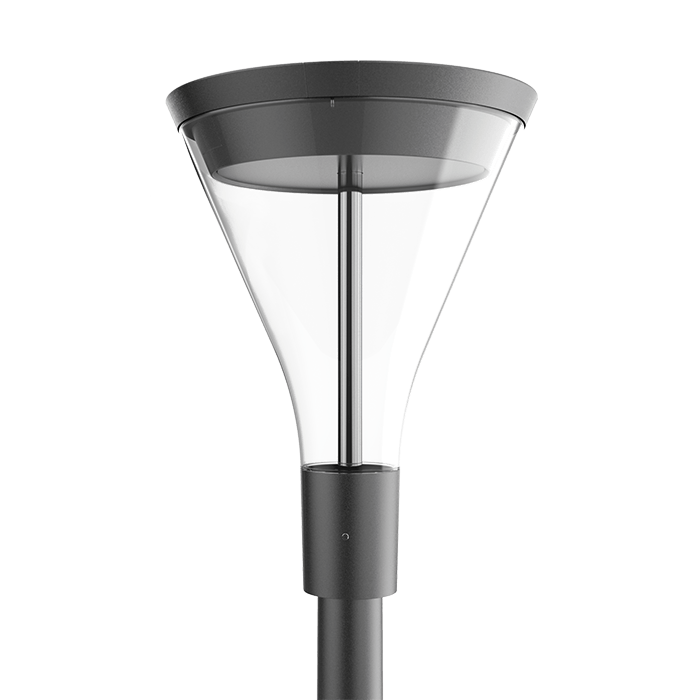 Thanks to compact sizes and light weight, you can easily mount the luminaire. 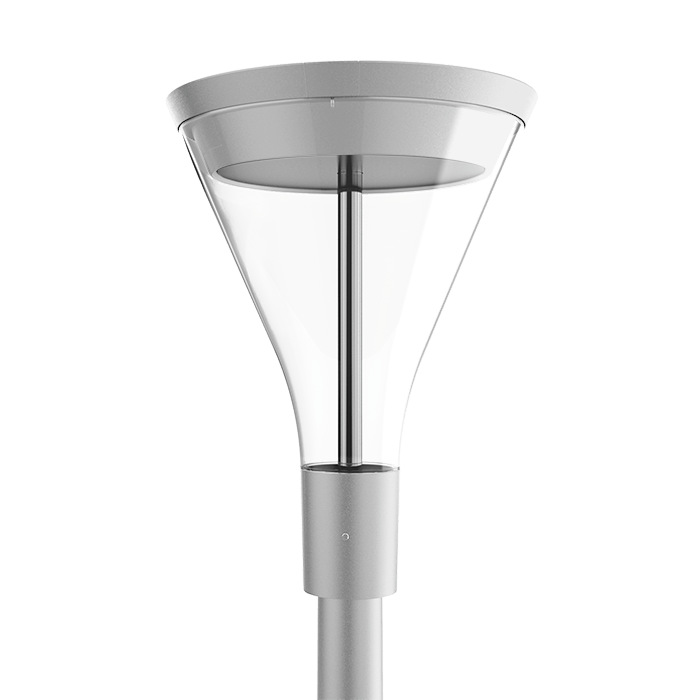 Works with intelligent lighting management systems (SMART Lighting). 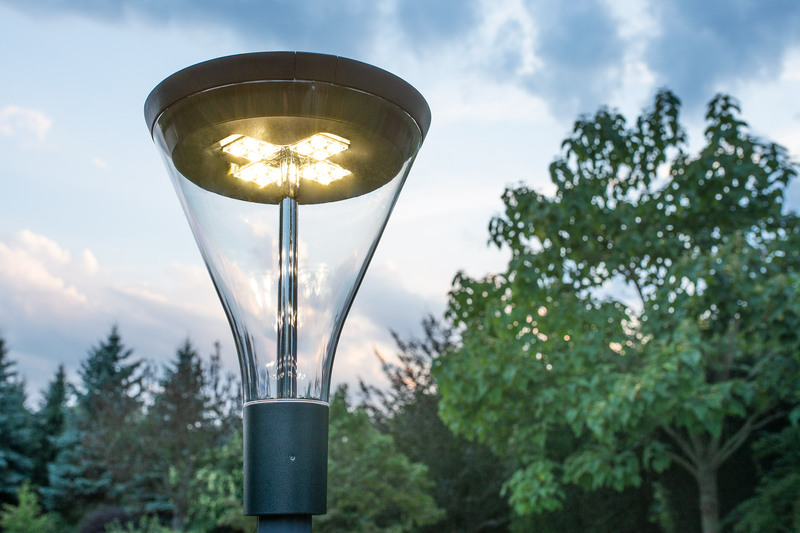 A universal solution with a cover and an omni-directional style of lighting. 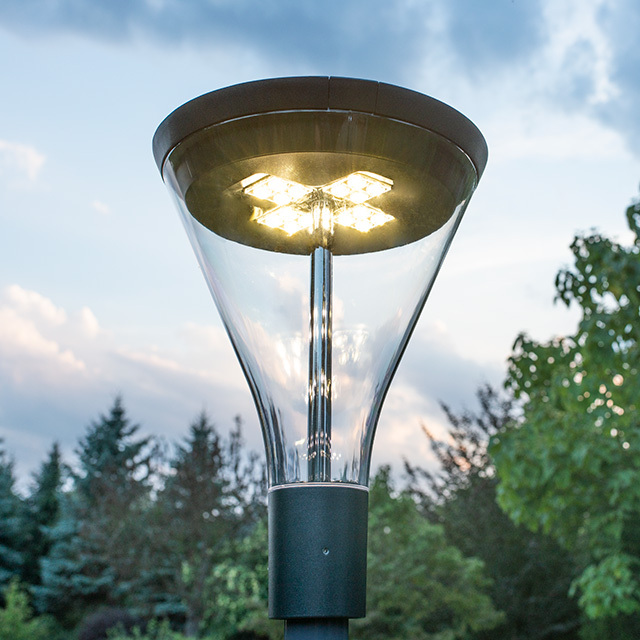 Luminaire with lenses, directed light from 4 independent LED modules. 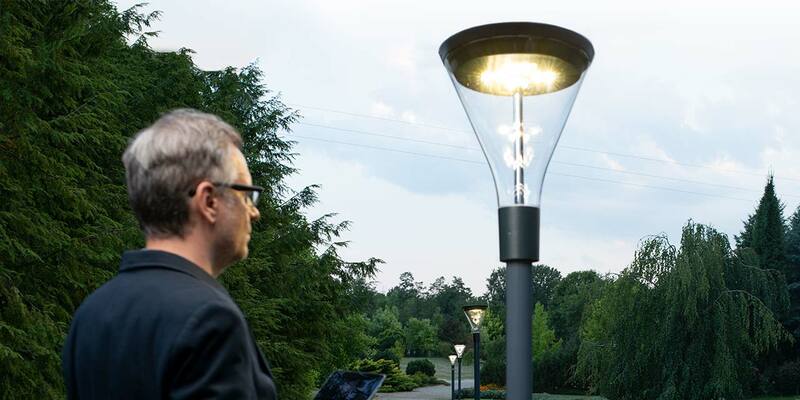 The AVENIDA luminaires are compatible with SMART control systems, which enables control of the lighting cycle, remote on/off switching, as well as generating automatic service notifications - which will significantly reduce the infrastructure maintenance costs and guarantee an uninterrupted sense of security.